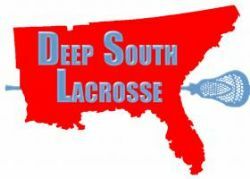 Deep South Lacrosse store. Right here in Gainesville! !